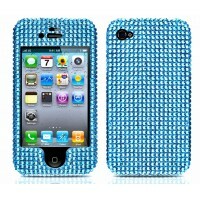 Blue Rhinestone Diamond Case for iPhone 4/4s. 1ct. 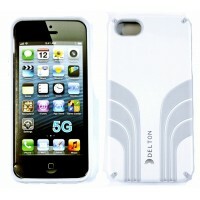 ..
Delton iPhone 5 Two Tone Case White/Grey. 1ct. 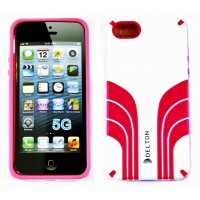 ..
Delton iPhone 5 Two Tone Case White/Pink. 1ct. ..
Delton IPhone USB Data Cable. 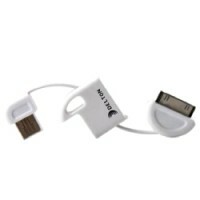 Combines Data Transfer And Charge Capabilities. 1ct. ..
Delton Screen Protector For iPhone 5 3 Pack Regular. 1ct. 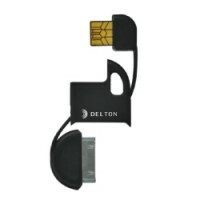 ..
Delton Car Holder With USB Port comes with Micro & Iphone Adapter. Charges 2 Devices At Once. Co.. 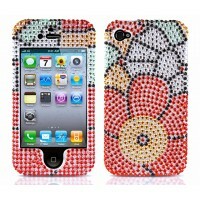 Flower Power Diamond Case for iPhone 4/4s. 1ct. ..
Home Charger Platinum For Iphone / Ipod. 1ct. 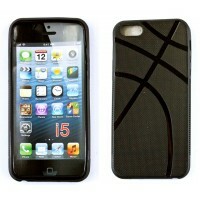 ..
iPhone 5 Protective Cover Anchor Design-Black. 1ct. 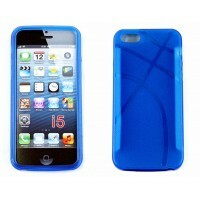 ..
iPhone 5 Protective Cover Anchor Design-Blue. 1ct. 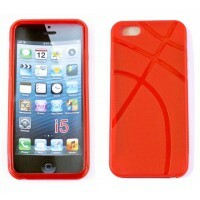 ..
iPhone 5 Protective Cover Anchor Design-Red. 1ct. 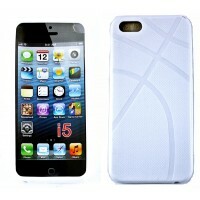 ..
iPhone 5 Protective Cover Anchor Design-White. 1ct. 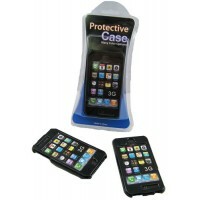 ..
iphone Hard case - Assorted Color , Designed Ti Fit The Phone , Easy Access To All Ports And Control..